This is a really quick post to mention the new tethering software Fujifilm released yesterday: Fujifilm X Acquire is a Mac and Windows solution that allows the X-T1, X-T2 and GFX 50S to be used tethered to a computer. It’s free. And it frickin’ works. This isn’t the first tethering solution available for X-series cameras, which first gained that ability a few months after the release of the X-T1. But these were paid options using either a standalone Windows-only app or a Lightroom plugin that could be purchased through Adobe Exchange. Personally, I never had a problem with the plugin and it always performed flawlessly. But on the Mac it was an enclave, forcing us to use LR as its backbone. Not anymore. I tested Acquire in Capture One Pro 10 using that application’s Hot Folder feature and all I can say is “Holy Speedy Gonzales Batman”…I’ve never seen images pop up so quickly. 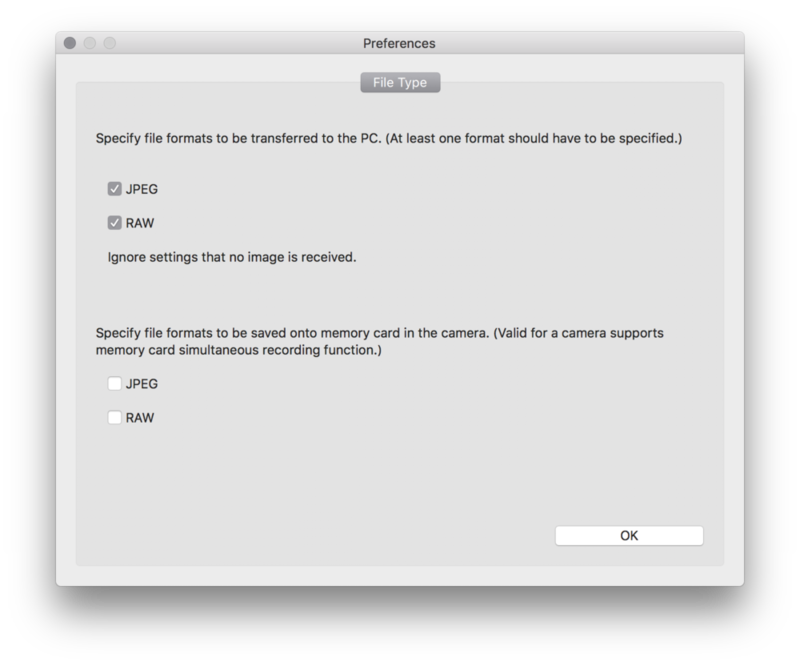 And I’m talking about ingesting both JPEG and uncompressed raw files at once—about 3 seconds from clicking the shutter to seeing both images appear on-screen. Shooting consecutive images didn’t seem to slow it down nor did removing the card from the camera. For now, all I can test this with is the X-T1 (so roughly 33MB raf) but the speed at which those images are imported gives me plenty of confidence for the GFX 50S. Blazing fast ingestion of both raw and JPEG files. To be clear: there’s no need for a host application at all. Acquire is working at the system level and is simply importing images to a user specified folder. The floating window is nothing more than a display of the camera settings with no control whatsoever—this is something you’ll find in the higher end tethering solutions now offered by Fuji. But really…colour me impressed. Is this long overdue? Probably. But it’s here and it’s fast. Now…let’s get the X-Pro2 in on the party shall we?